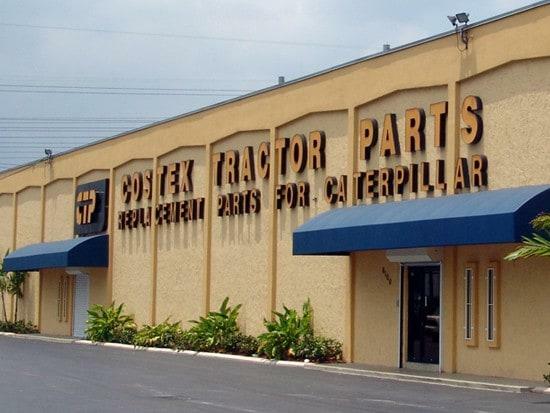 Costex Tractor Parts CTP® is a worldwide quality supplier of New Replacement Parts for Caterpillar® and Komatsu® Equipment and Engines.  At CTP, we not only offer you premium tractor parts but also an exceptional service, outstanding savings and the support you need to get your order quickly and accurately. 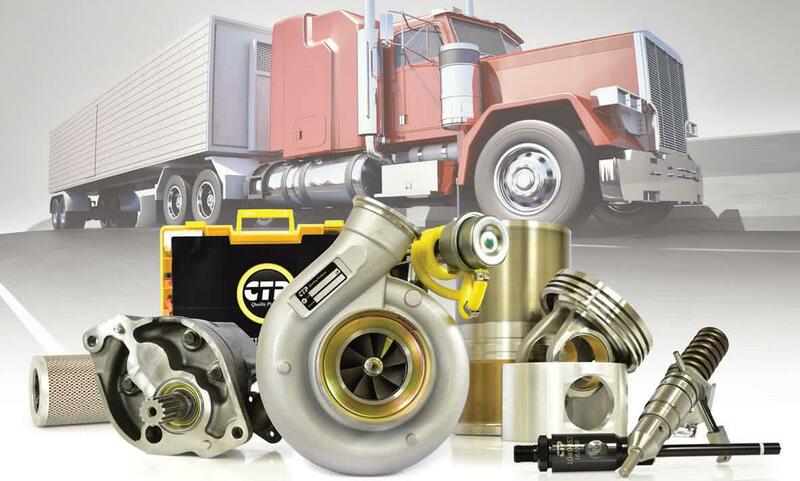 At CTP, our focus is to provide you with great quality aftermarket heavy equipment parts at a good value. 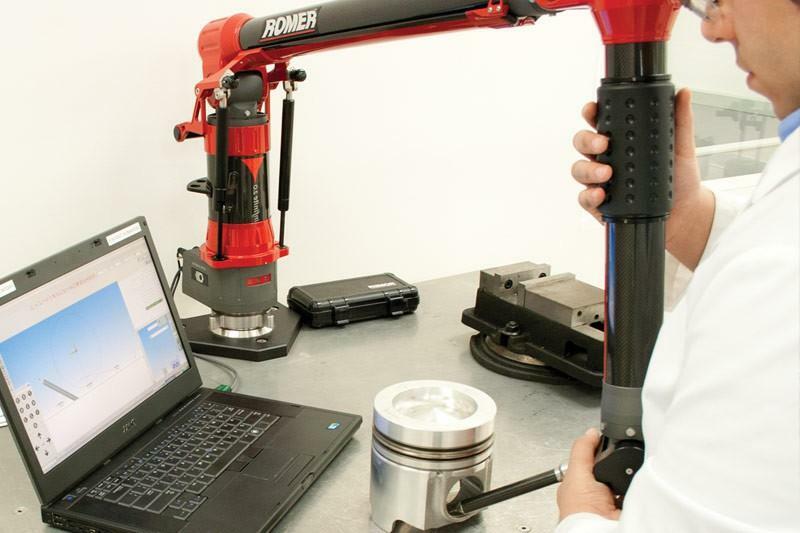 Our new replacement parts undergo strenuous and strict inspection procedures to ensure the quality of our product. Our basic principle: Quality with Value Guaranteed. Whether you are mining copper ore at high altitudes in the Chilean Andes, or digging an irrigation canal on the family farm, you can be rest assured that our whole team is behind you every step of the way. Check out the latest Insidetrack edition featuring: Lights, Spark Plugs, Vintage Engine Parts, Cable Harnesses and more. 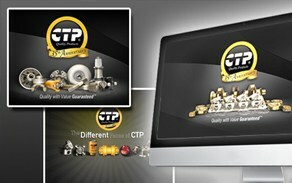 CTP is on YouTube – Subscribe to CTP’s YouTube channel for the most current video tutorials. 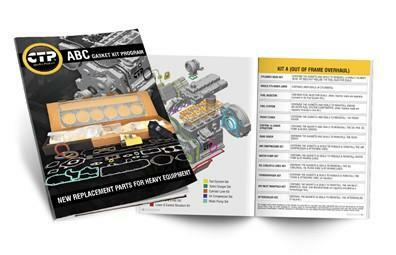 Thank you for your interest in the CTP new replacement parts for Caterpillar® and Komatsu® application. To further expedite the creation of your account, please provide the following data. …or check out or Full Product Listing. CTP® invites you to take a unique, inside look at our facility. 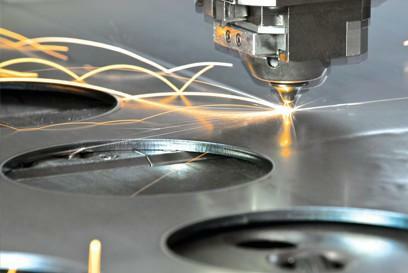 See all our various departments in action including sales, production, quality control, machine shop, and shipping. 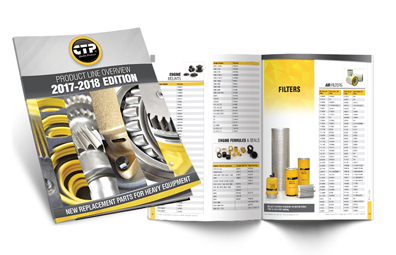 Through CTP’s extensive dealer program, you have full access to our professionally prepared and customizable promotional material as well as a complete sales and marketing program customized to your local area and needs. Become a dealer today. Start using CTP Online Today! Our User Friendly Site for wholesalers now has more features than ever. 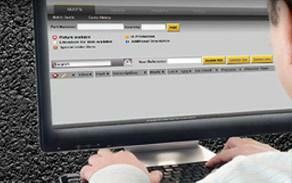 Track shipping/delivery status of your order, see your merchandise in kilograms/volumetric centimeters, and email quotes, order acknowledgements, packing lists, bill of ladings, invoices and more. 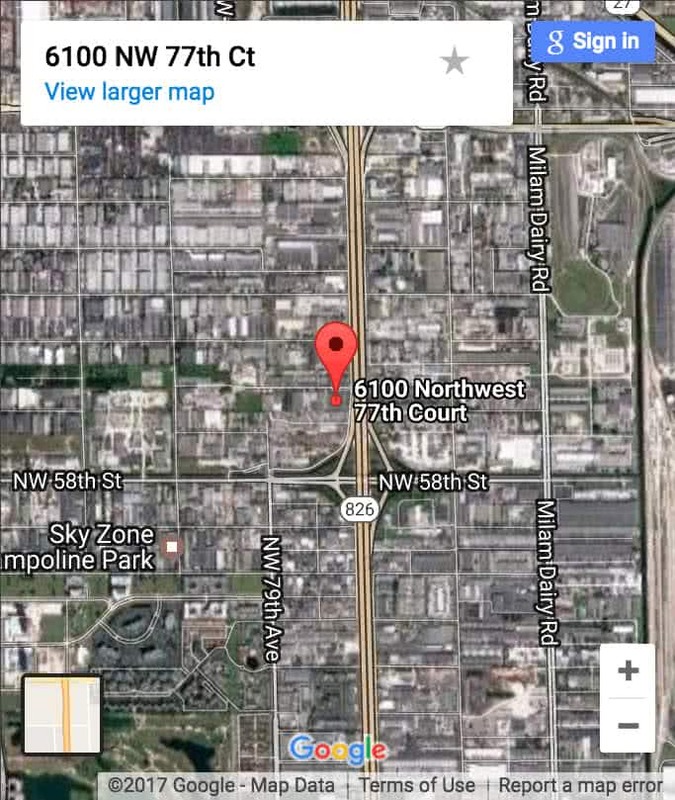 You can even link up to product literature and additional information while you search for your parts. Sign up for access and get started today. Download your favorite CTP desktop backgrounds and wallpapers for your desktop computers. Download full resolution desktop wallpapers. We are committed to a basic principle: Quality with Value Guaranteed. Our story goes back to 1980 and is one rooted in an unwavering commitment to the people who work for our company, who in turn have a sincere focus on providing customers with superior solutions that help their businesses develop. 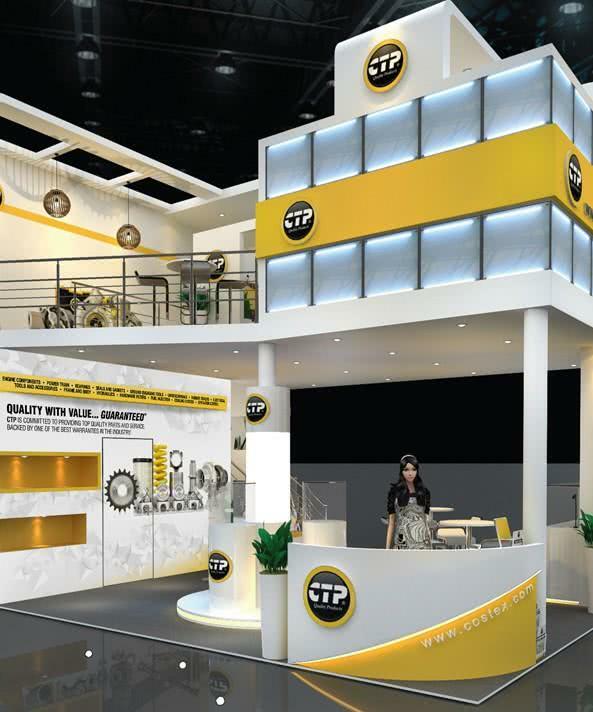 At CTP, we pride ourselves in producing high quality parts and substantial savings to all our customers. 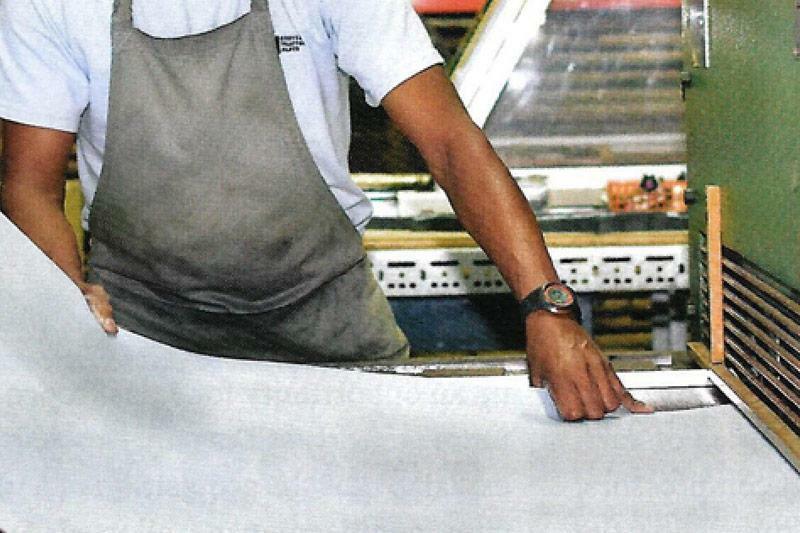 In order to assure the best quality possible, we manufacture and have assembly lines to produce gaskets, gasket kits, engine kits, hardware and even complete engines right in our Miami Headquarter facilities. Take a look at our inventory by visiting our online store. 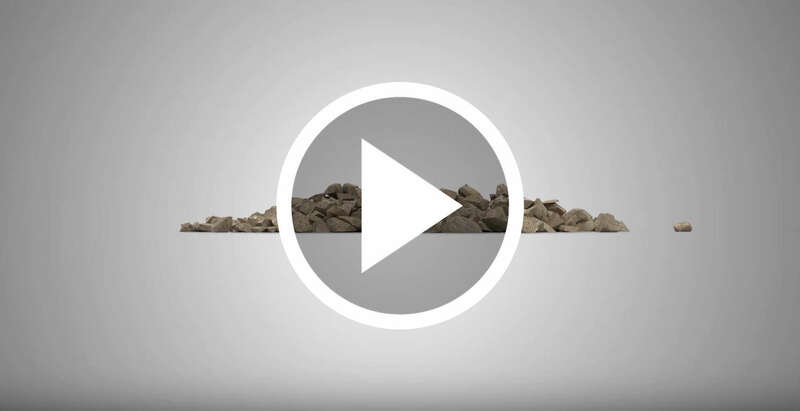 The easiest way to identify and organize your seals and gaskets. 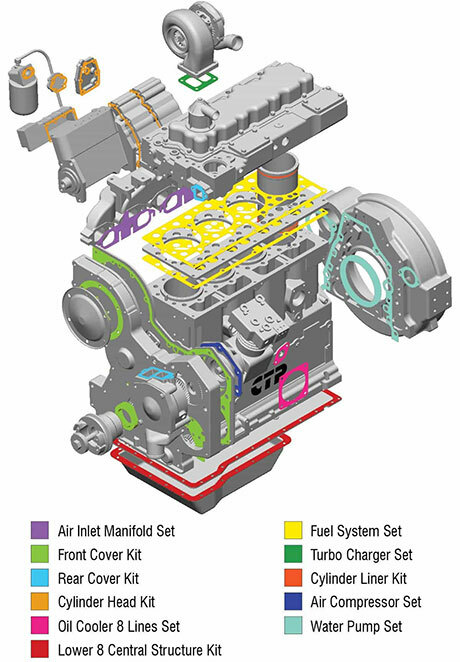 Covering everything from 3116 to C series engines. At CTP, we value your feedback. Let us know how you like our new website!